History's Best Moustaches, as Voted by You! History’s Best Moustaches – As Voted By You! 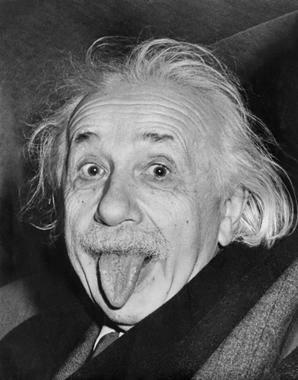 As Movember comes to an end, we thought there was no better time to give some love to the famous ‘mo’s of history. Last year Acquisio raised $1148.56 and helped Canada raise over $20 million towards Prostate Cancer research and treatment, more than any other participating country. This year, we wanted to spread awareness, by inviting our employees and users (via Influitive) to share their favorite moustache from history, to show all those stubborn men who don’t want to grow moustaches just how cool they can be! Here are the winning moustaches, as voted by you! A ‘stache as recognizable as his wacky hair. 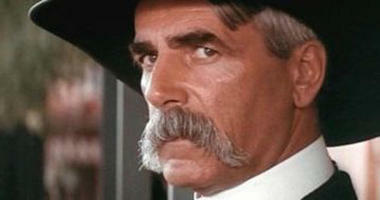 Sam Elliot, everyone’s favorite cowboy , wouldn’t have had the same oomph without his furry lip friend. 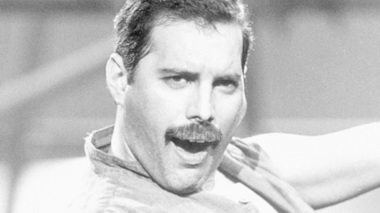 Probably the only guy who could have pulled off this thin, somewhat creepy moustache is the lead singer of Queen. We forgive you for this pedo ‘stache because you gave us Bohemian Rhapsody. 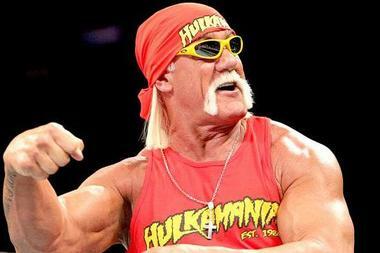 The popular wrestler turned actor (sorta) made the horseshoe moustache popular (sorta). 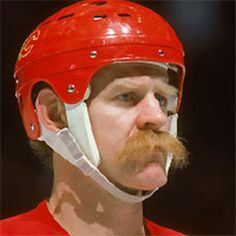 Former Canadian ice hockey player, Larry McDonald made the list of best moustaches 1) because his ginger ‘stache is beautiful and bushy, and 2) because he lived a fully moustached life, with his moustache now a light grey, at age 62. 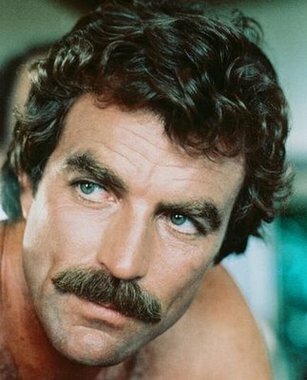 Tom Selleck, with his simple and stylish moustache was the big winner between our clients and employees, with multiple people naming his ‘stache the best of all time. Why? 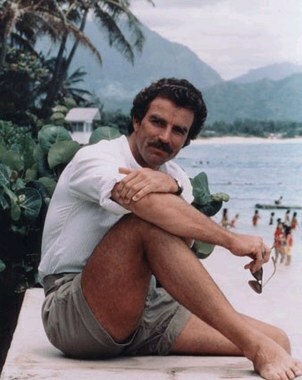 Because he’s Tom Selleck and his moustache has inspired some beautiful music. Sometimes the moustache makes the man, like with our friend Tom Selleck, other times a man tries on a ‘stache, impresses the world, and then fades back into normalcy. 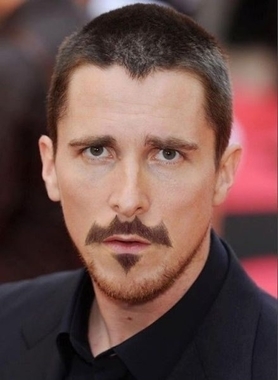 Christian Bale, everyone’s favorite Batman, once trimmed his moustache into a perfect bat shape. Spot on! Of course he didn’t keep this look forever, but it will be forever in our moustache hall of fame as one of the best ‘stache styles. When ladies buy those cute earring and rings and get those silly tattoos on their finger in the shape of a moustache, they’re copying the handlebar style. 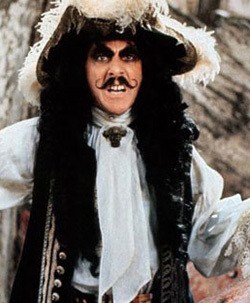 No, the character Captain Hook from Peter Pan didn’t popularize it, but he did do it well, didn’t he! 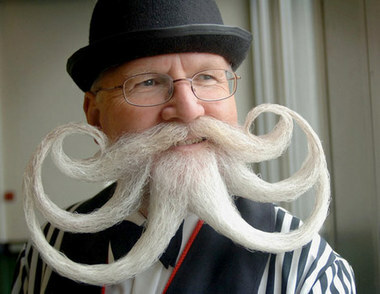 Actually, with less than 8 legs (can we call them legs) this isn’t really an octopus moustache, but close enough. This awesome look is one of the best from the European Beard and Mustache Championships (that’s a thing) and reminds every man just how incredible impractical moustaches can be. But in all honesty, what all these mousatches and looks have in common is that it makes the man look more manly, intelligent, or at the very least more interesting. 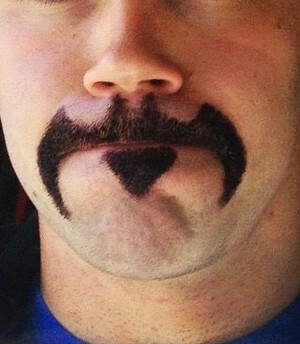 So next Movember, don’t be afraid of a little itching, and let your ‘stache grow out for a good cause!